If you’re a diabetic, one of the best things to do to maintain overall health is to keep your blood sugar levels controlled. It is best to add exercise into your daily routine and to have a balanced diet. This will help you not only maintain a healthy mouth, but also help lower your risk of developing other complications associated with diabetes, including kidney disease and heart disease. 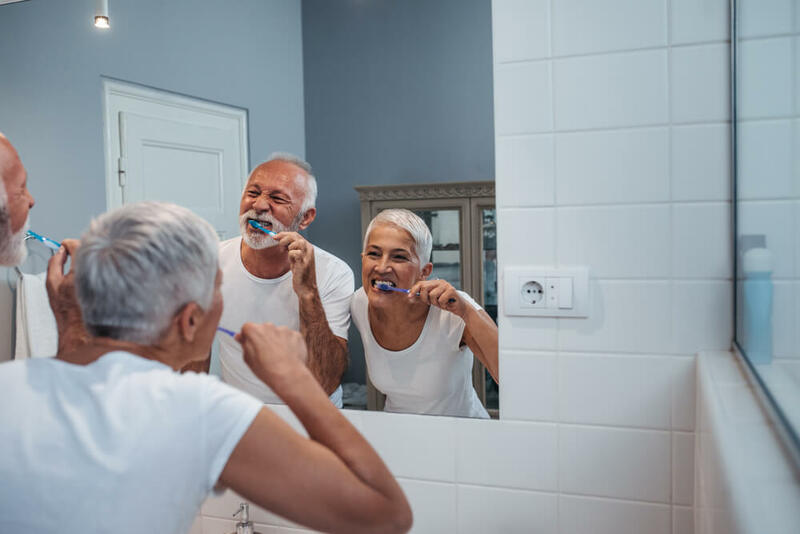 Since people with diabetes have greater chances of developing oral infections, it is important to keep a strict routine of brushing, flossing, and rinsing. Also, be sure to clean any oral appliances that you have, such as dentures or retainers, as they often harbor bacteria and left over food particles that can contribute to tooth decay. Scheduling regular dental check-ups is also necessary to ensure that no infections have begun to develop. Smoking puts you at risk for many health problems such as cancer. It is never too late to quit smoking! Avoiding tobacco products can help you improve your oral and overall health. It is also important to avoid habits like nail biting, as our fingernails harbor a lot of bacteria from the things we touch throughout the day. Feel free to contact Drs. Ali & Ali and their newest addition to the team, Dr. Zarah Ali, if you have any thoughts or concerns. Your little ones and teens are welcome to visit our pediatric dentist Dr. Van. Dr. Emadis happy to help with your orthodontic needs. For wisdom teeth extractions or any other periodontal or oral surgery needs, Dr. Ghaziwould be more than willing to help. The caring team at Wellesley Dental Groupwill be happy to answer your questions! Contact us today at 781-237-9071or smile@wellesleydentalgroup.comto set up an appointment and consultation.